The context menu does not appear in the dashboard when you click on the hp logo of hplip-gui. This is only on Ubuntu 18.04. 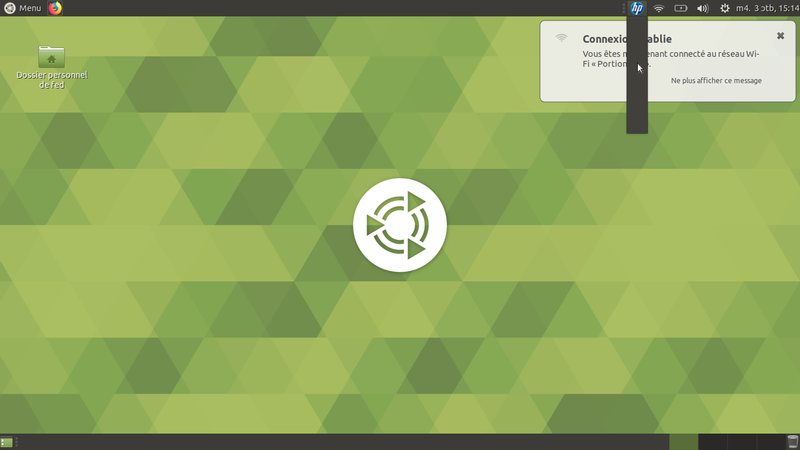 The picture example is on Lubuntu, but the issue is also on Ubuntu-Mate. Please share the screenshot of hp logo in ubuntu 18.04. We will check this. Hope you do not have any functionality issues. >Hope you do not have any functionality issues. I did a new screenshot on Mate, you can see better.